The National Park Service is celebrating 100 years of operation in 2016, and will be featuring a variety of special events at its parks. 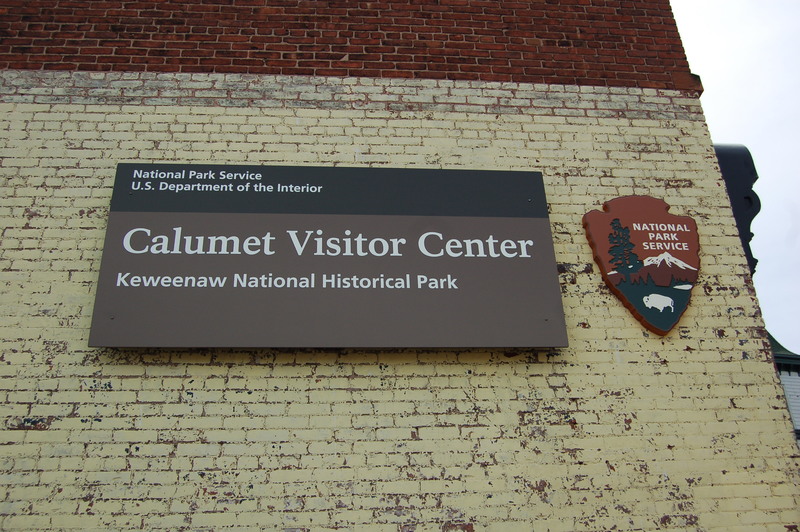 Michigan is home to seven national parks, and while Sleeping Bear Dunes National Lakeshore and Pictured Rocks National Lakeshore get most of the attention there are other sites that are also worth checking out. Today we shine a spotlight on the Keweenaw National Historic Park, a collection of sites in the northwest part of the Upper Peninsula that focus on the history of mining and how it shaped every aspect of life in the area. 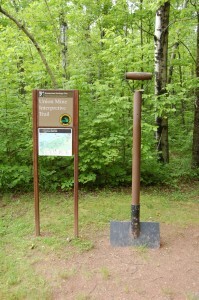 Many of the sites are privately owned, but are considered cooperating sites as part of the park. Grab a Keweenaw stamp album at one of these sites, and keep track of your visits to all of these amazing locations. Here’s a look at all of the sites we’ve checked out over the past few years, with an address for each one as well as a brief description of what you’ll find there. SPECIAL NOTE FOR 2016: There is a great deal of construction in the Calumet area this year, make sure to check each individual site’s website or Facebook page for updates and be sure to follow all posted etours and parking instructions. 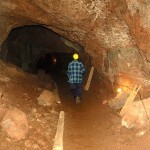 Adventure Mining Company, Greenland – A copper mine that operated from 1850 to 1920, Adventure Mine now offers unique tours for visitors of all ages. 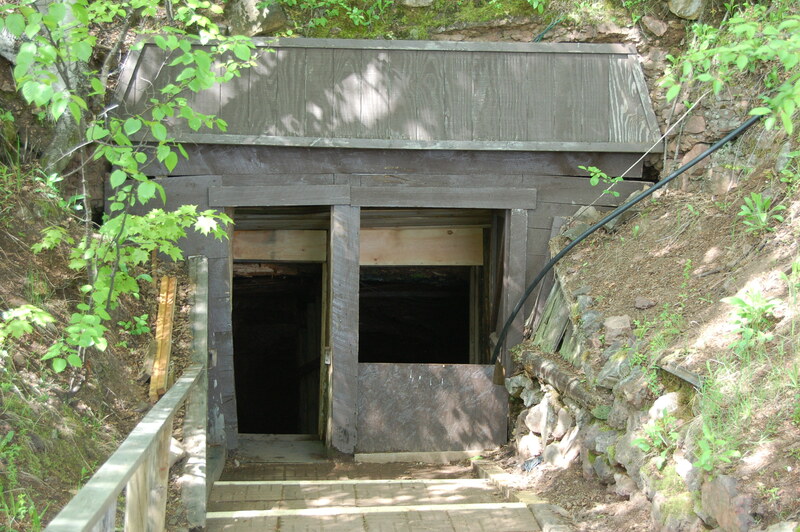 You can walk through the mine on the Trammer’s Underground Tour or the Prospector’s Underground Tour, or choose to rappel down to the second level of the mine on the Miners’ Underground Tour. See what it was like to work in the mine and see what was left behind after the copper rush. 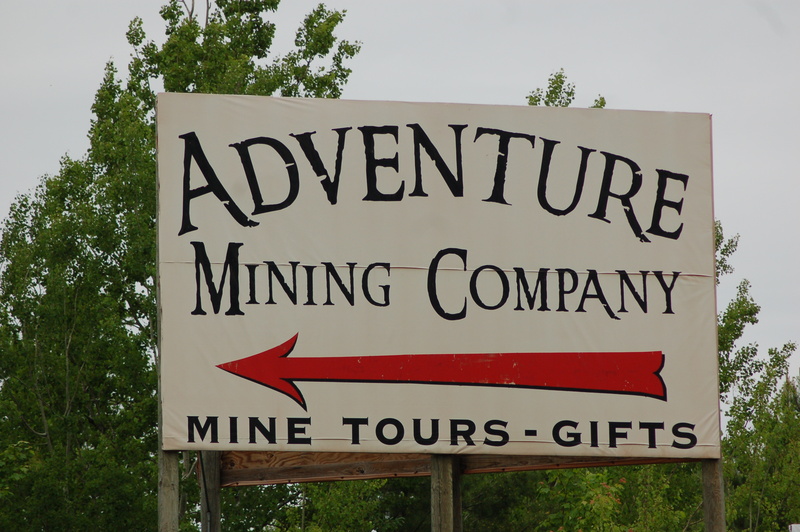 Head over to http://www.adventureminetours.com/ for hours and pricing – the mine is located close to the Porcupine Mountains as well as the Keweenaw Peninsula. A.E. Seaman Mineral Museum, Houghton – Located on the campus of Michigan Technological University, the Seaman Museum has roughly 8,000 specimens on display. 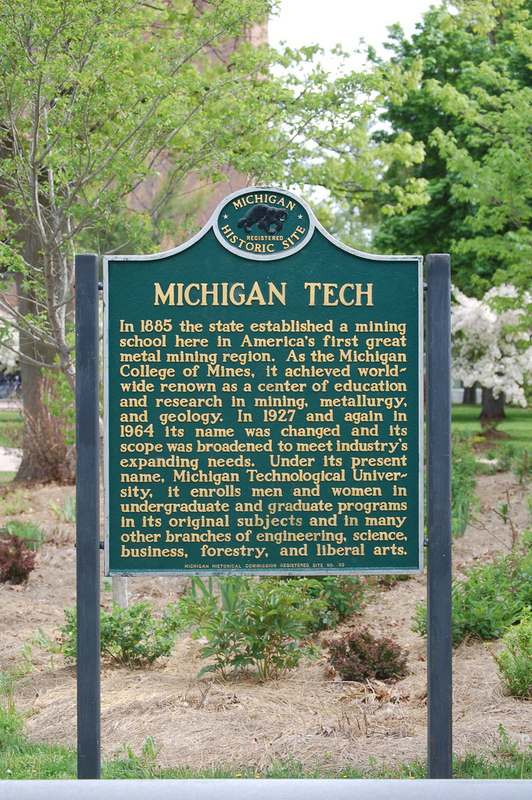 Stop by to see an amazing collection of Michigan minerals, large and unique copper specimens, and exhibits about Great Lakes minerals and the way we use minerals in our everyday lives. 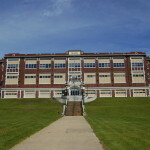 Head over to http://www.museum.mtu.edu/ for more information on hours and admission prices. Be sure to check out the gift shop for unique souvenirs! Carnegie Museum, Houghton – This former public library built in the early 1900s is now a museum featuring “exhibits about the historical, cultural and natural history of the Keweenaw Peninsula including interactive activities to engage visitors of all ages.” Admission is free (donations accepted), find out more about the museum at http://carnegiekeweenaw.org/. 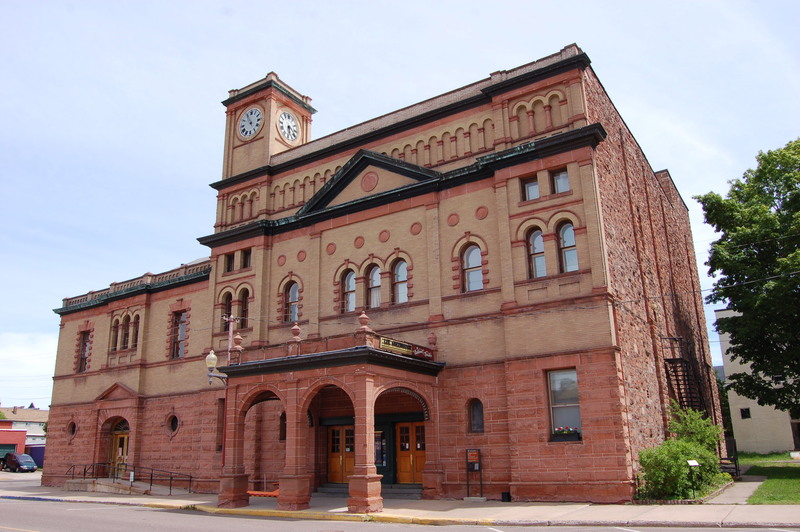 Calumet Theater, Calumet – This historic theater was built in 1899 and has hosted well-known singers and theater performers. It still hosts events, and is also open for tours (guided or self-guided) of its (according to the Michigan historical marker on site) “magnificent stage and elegant interior decorations, including an electrified copper chandelier.” Find out more about events and tours at http://www.calumettheatre.com/. 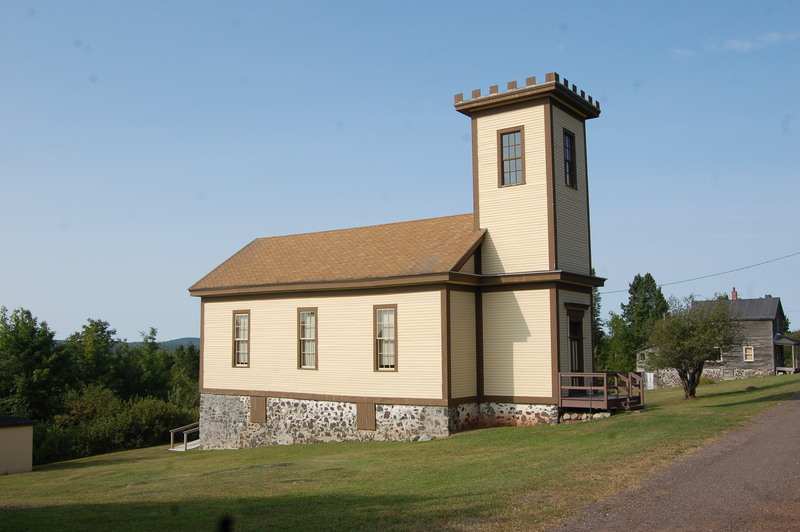 Chassell Heritage Center, Chassell – The museum housed in this early-1900s schoolhouse details the history of Chassell and its involvement with fishing, lumber and more. 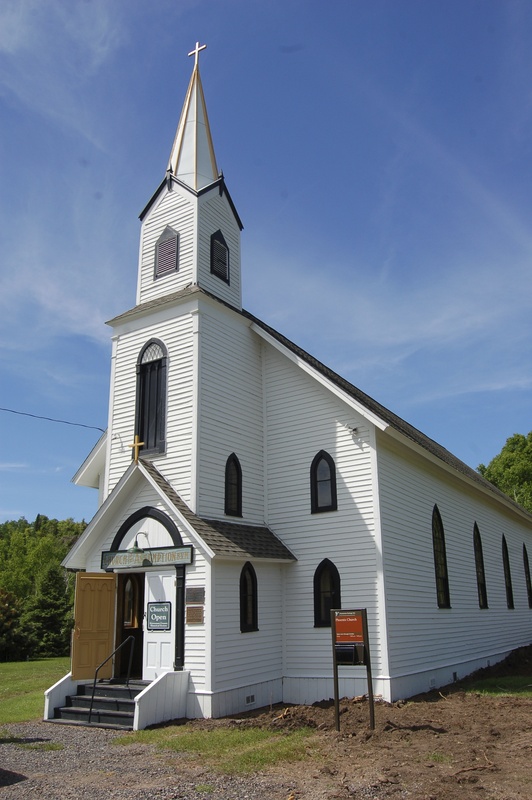 Other exhibits focus on the early French-Canadian and Finnish settlers in the area. Open Tuesday 1-4 pm, Thursday 4-7 pm, and Saturday 1-4 pm in July and August. More details at http://www.chassellhistory.org/. Copper Range Historical Museum, South Range – Learn what life was like for workers of the Copper Range Mining Company, one of the longest-lived and most profitable companies in the area. The museum opened in 1993 in a building that used to be the South Range State Bank. Hours and other information available at http://www.pasty.com/crhm/. 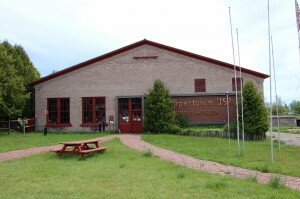 Coppertown USA Museum, Calumet – This museum focuses on the history of the Calumet & Hecla mining company, which was the largest operation in the Keweenaw. Learn about more than just mining, as exhibits tell of the things C & H did to improve miners’ lives – hospitals, schools, recreation and more. 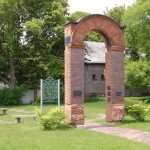 Head over to http://www.uppermichigan.com/coppertown/main.html for more information. 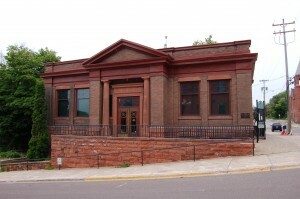 Many of the surviving C &H buildings can be found within a few blocks of this museum. 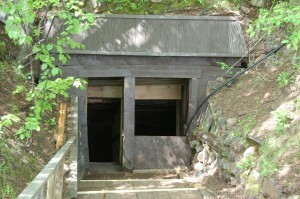 Delaware Copper Mine, Delaware – Visitors travel 100 feet below the ground for self-guided tours of a copper mine that operated from 1847 to 1887. Above ground you’ll find a gift shop, model trains, walking trails that lead past the remains of the mine’s buildings, and more. 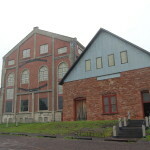 Hours, prices and more can be found at http://www.delawarecopperminetours.com/. Finnish American Heritage Center, Hancock – Finlandia University, the only remaining institution of higher learning in North America started by Finns, is home to archives, artifacts, genealogical records, and more. Directions, hours, and events schedule at http://www.finlandia.edu/fahc/. 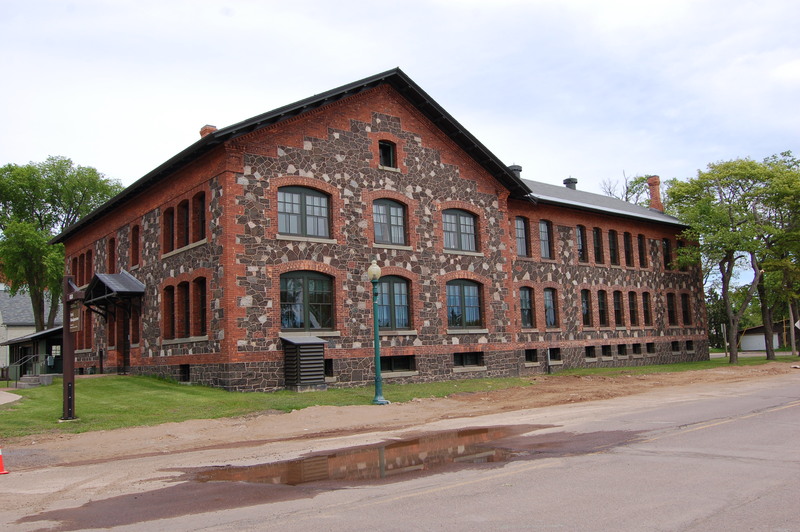 Fort Wilkins Historic State Park, Copper Harbor – As the copper rush kicked off, there were some worries that there would be conflicts with the native Ojibwa and the miners, so Fort Wilkins was constructed. Things went smooth, however, and the fort was abandoned in 1870. 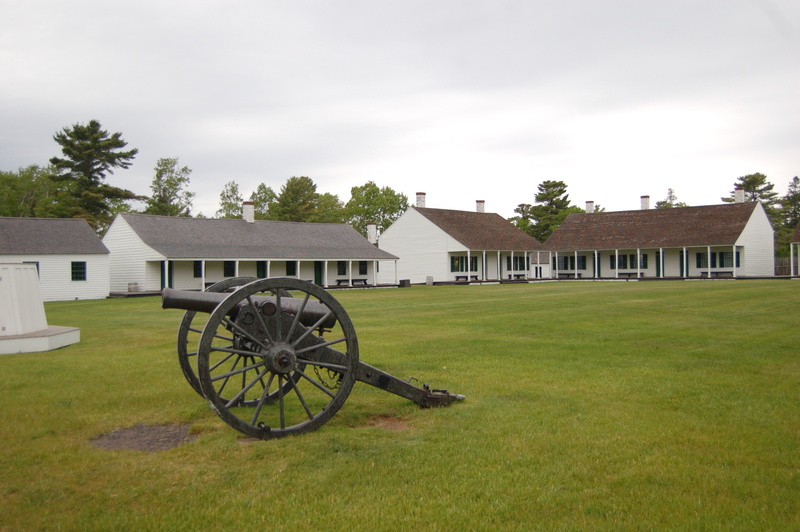 Some structures survived and others were historically constructed so that visitors today can see what life was like at the fort (some summer months even include costumed interpreters). 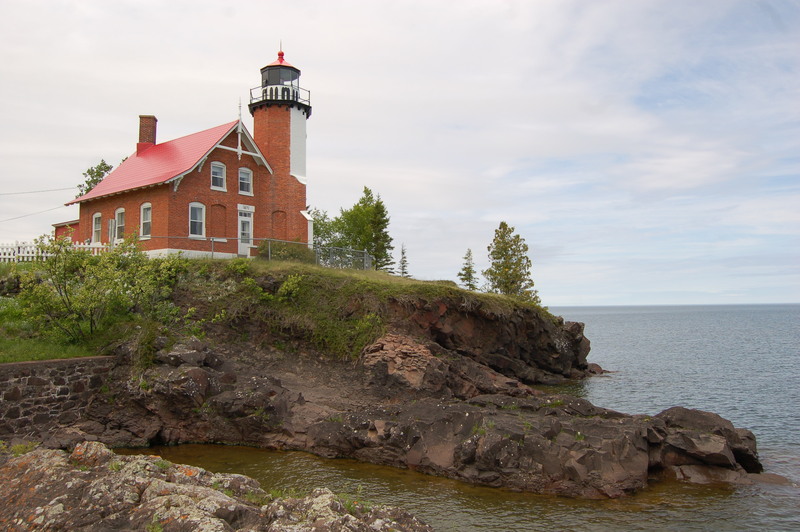 Fort Wilkins also manages the Copper Harbor Lighthouse, and has two campgrounds as part of the state park. 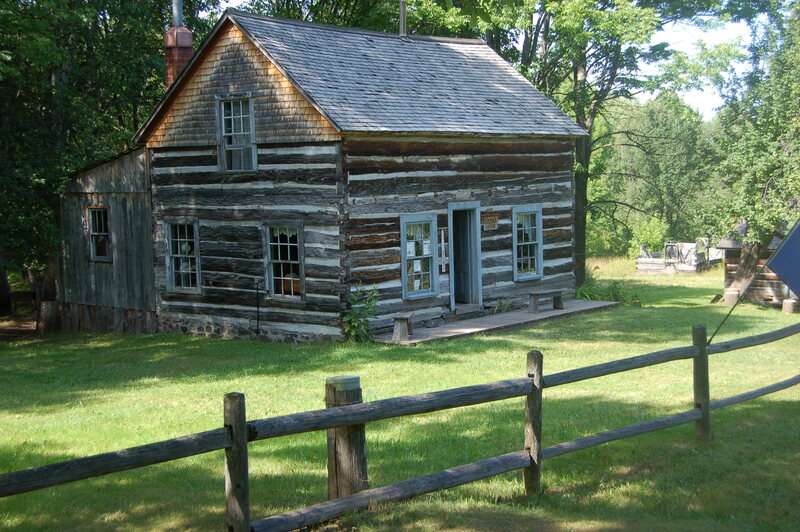 For more details visit the Michigan DNR page for Fort Wilkins State Park. Hanka Homestead, Askel – Herman Hanka was a Finnish immigrant and miner who was injured in a mining accident and turned to a life of farming instead. 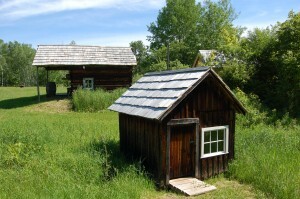 That farm has been restored in its original location to look as it would have in the 1920s. 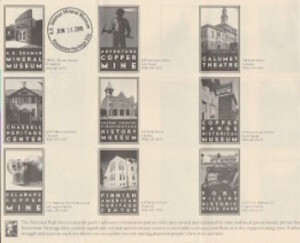 Head to http://www.hankahomesteadmuseum.org/ for more information. Houghton County Historical Museum, Lake Linden – The grounds of this museum feature railroad cars, a historic schoolhouse, and a 1940s log cabin. The museum has a collection of artifacts that focus on what family life was like during the mining era. 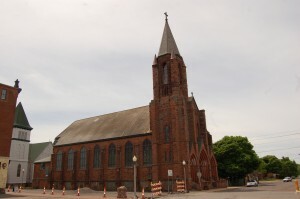 Find out more at http://www.houghtonhistory.org/. Keweenaw County Historical Society (5 Locations) – The KCHS manages five cooperating sites throughout the peninsula, as well as several others that include the Eagle River Museum, the school at Gay, the Maritime Museum, Keweenaw History Museum and Commercial Fishing Museum at Eagle Harbor, and the Eagle Harbor Life-Saving Station. 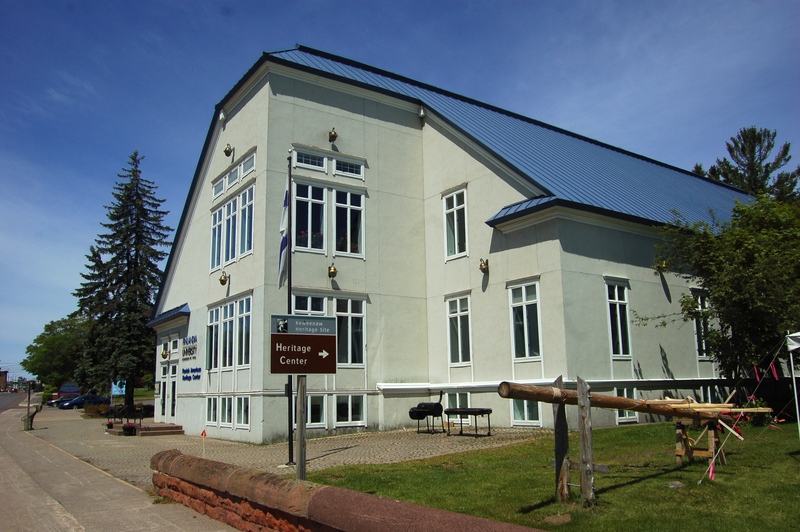 These sites are open from June to October, with staffed visitor centers at the Eagle Harbor Lighthouse and Central Mine Historic District. 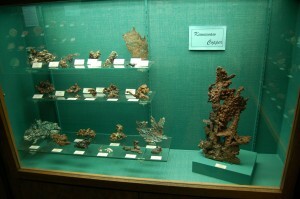 The other sites occasionally host events but have permanent displays available for viewing behind glass. Find out more at http://www.keweenawhistory.org/. Eagle Harbor Lighthouse, Eagle Harbor – This picturesque red and white brick lighthouse dates back to 1871 and is still a functioning aid to navigation. Its tower stands 44 feet tall and it is open as a museum. 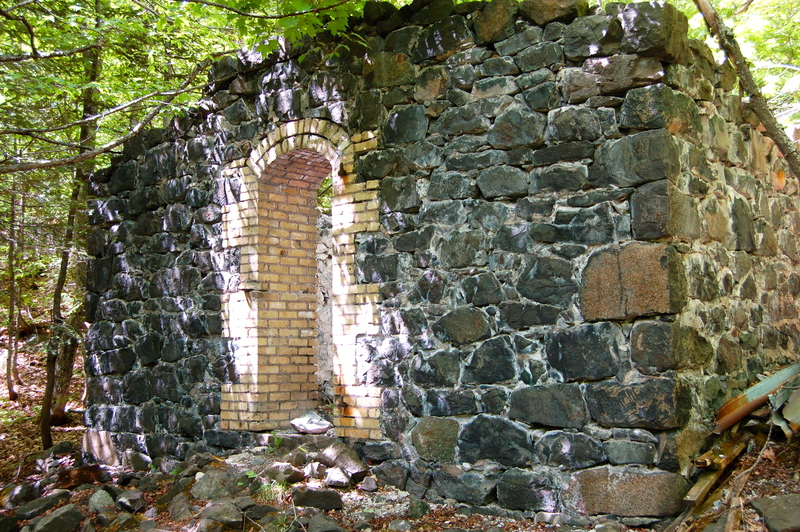 Central Mine Historic District – What was once a prosperous copper mine with more than 100 buildings and 100 residents is now just a collection of a handful of standing structures and ruins. Highlights include the Central Mine Methodist Church, Powderhouse Ruins, and the Miner’s Residence. Central Rd. off of US-41, east of Eagle Harbor Cutoff Rd. 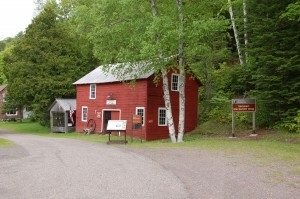 Bammert Blacksmith Shop, Eagle River – This blacksmith shop has an important place in Keweenaw history as it operated for about 40 years helping make and repair horse-drawn carriages, trailers, wagons and more. The shop has been preserved and restored and features some of the original tools that were used. 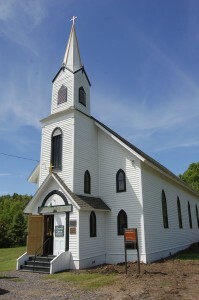 Phoenix Church, Houghton Township – This Roman Catholic church built in 1858 was originally located in Cliff, but was moved to Phoenix and held masses until the 1950s. 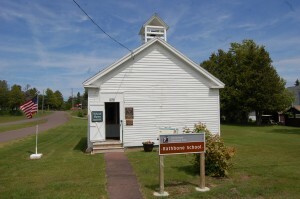 Rathbone School, Eagle Harbor – This one-room school served the surrounding community from 1853 to 1872. 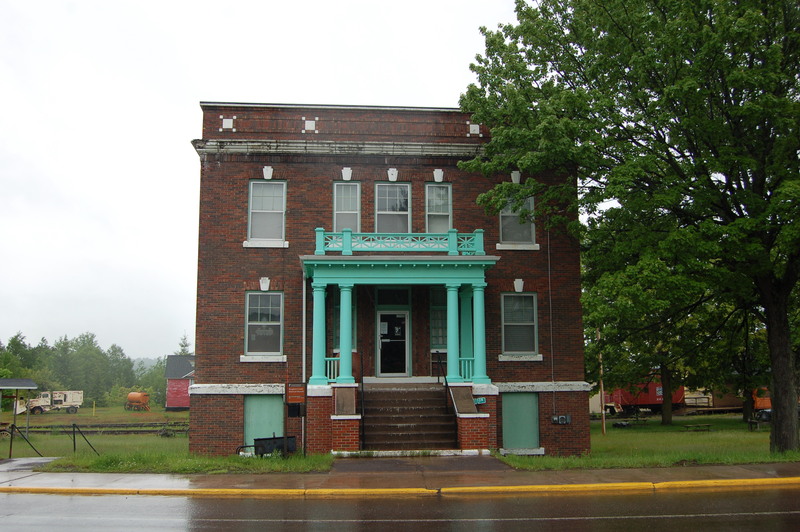 It was at this location that teacher Justus Rathbone founded the fraternal society Knights of Pythias, which survives to this day. Intersection of 3rd St. and Center St.
Keweenaw Heritage Center, Calumet – the former Saint Anne’s Church is one of the most picturesque and prominent buildings in downtown Calumet, with its Jacobsville sandstone exterior and stunning stained glass windows. It is now used as an community events center and it’s available to rent for weddings and other events. Find out more at http://www.keweenawheritagecenter.org/. 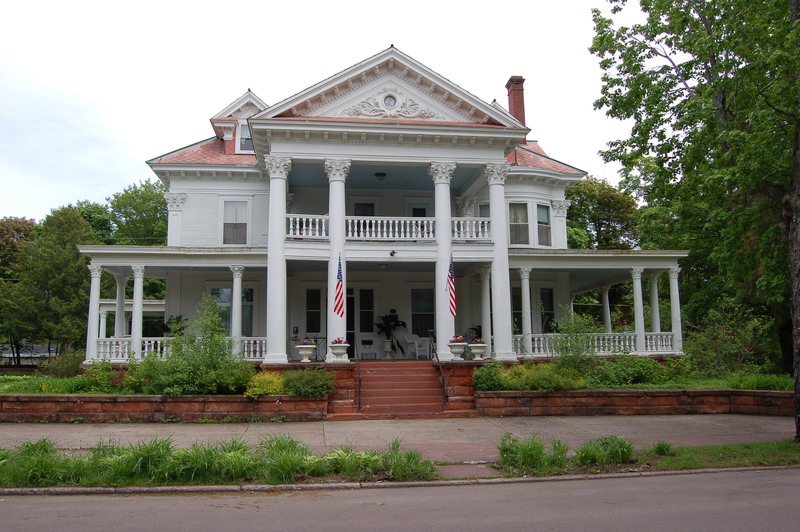 Laurium Manor Inn, Laurium – The Thomas H. Hoatson house is the largest mansion in the western Upper Peninsula and is known for its detail-oriented construction and beauty. It now operates as a bed and breakfast and is open for tours. Built in 1908 it “has 10 guestrooms with private baths in its 13,000 square feet on four floors. A parlor, library, den, dining room, and third floor ballroom are all open for guests to use and enjoy.” Find out more at http://www.laurium.info/. 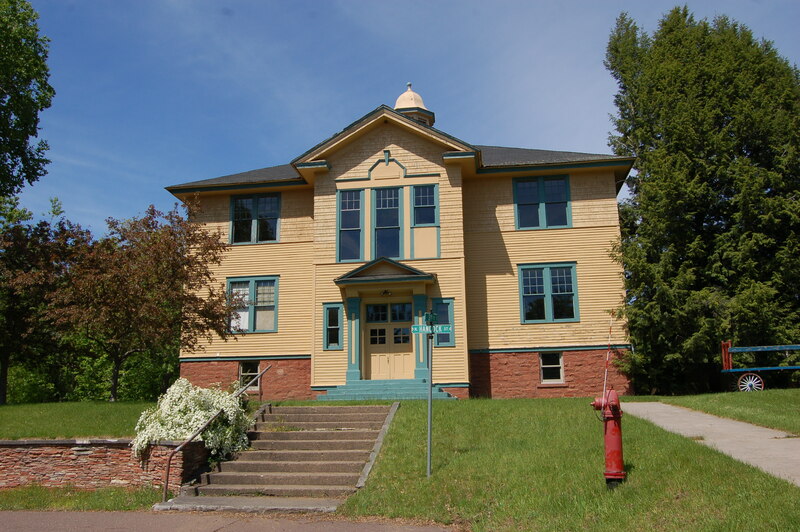 Michigan Technological University Archives, Houghton – The Van Pelt and Opie Library on the MTU campus is home to a collection of archives that include mining records, information on the early settlers of the Keweenaw, business records and more. 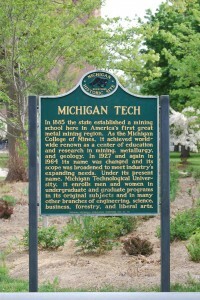 More information at: http://www.mtu.edu/library/archives/. 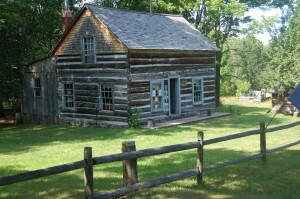 Old Victoria, Rockland Township – Visitors here can see log homes made by hand over 100 years ago. 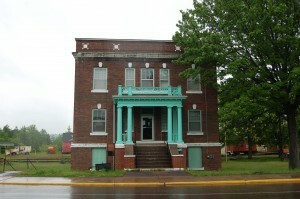 Some of these homes are open and restored, with daily guided tours offered during summer months. 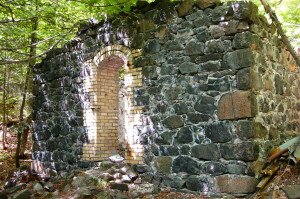 Victoria was home to successful copper mining operations from the 1840s to the 1920s. Find out more about ongoing restoration efforts and the volunteers who put in time to offer tours at https://www.facebook.com/oldvictoria/. 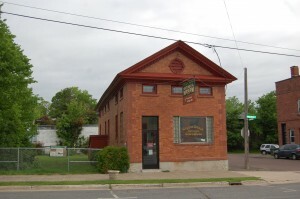 Ontonagon County Historical Society, Ontonagon – This museum in downtown Ontonagon features “collections of mining, logging, farming, marine, and social memorabilia, displayed in room settings and cases.” The OCHS also operates tours to the historic Ontonagon Lighthouse three times a day during summer months. Find out more at http://www.ontonagonmuseum.org/. Porcupine Mountains Wilderness State Park, west of Ontonagon – Michigan’s largest state park is known for its stunning waterfalls, amazing vistas and unspoiled wilderness. It is also home to several sites with mining history, including the Union Mine Trail and the Carp Lake Mine. 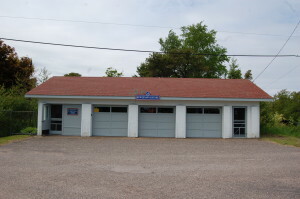 Park headquarters: 33303 Headquarters Rd. 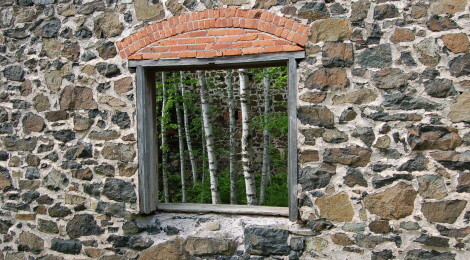 Quincy Mine, Hancock – One of the most-visited sites in the entire Keweenaw Peninsula is the Quincy Mine, where copper was mined from 1848 to 1945. Quincy was nicknamed “Old Reliable” as it paid dividends to shareholders for nearly sixty years. Today you can visit the mine through a tour of the surface buildings and/or a trip into the mine itself by way of a cog-rail tram and wagon ride underground. 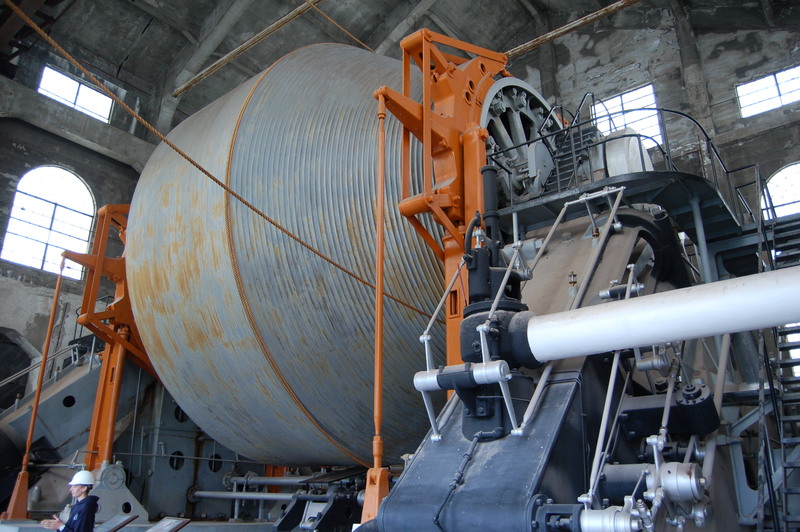 The mine is also home to the Nordberg Steam Hoist, the world’s largest steam hoist. 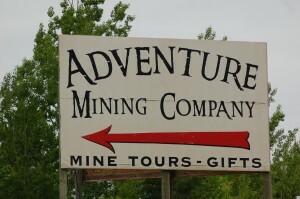 Find out more about hours of operation and tour prices at http://quincymine.com/. 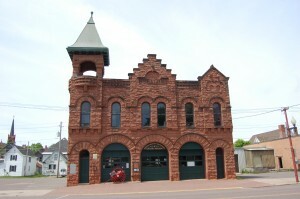 Upper Peninsula Firefighters Memorial Museum, Calumet – An 1898 fire station made of Lake Superior sandstone in Calumet is a monument to the detailed construction and quality craftsmanship of the mining era. It also house a museum dedicated to the brave firefighters of the Copper Country, with almost 100 years of historical photos and artifacts.